We all love the monsoon season, don’t we? But, there are a number of things that you need to pay attention to while enjoying the rains. And one of these things is taking care of your drenched hair as it is the top cause of hair damage. So, to help you guys out, we have listed some ways to keep your hair healthy during monsoon. To ensure that your hair stays in good condition, make sure you always keep them clean. This simple tip helps in keeping your mane free from tangles. It is believed that clean hair generally has fewer chances of being frizzy. So, if by chance you get stuck outside when it’s raining heavily, and you don’t have an umbrella to protect yourself, then make sure to do the following once you reach home. 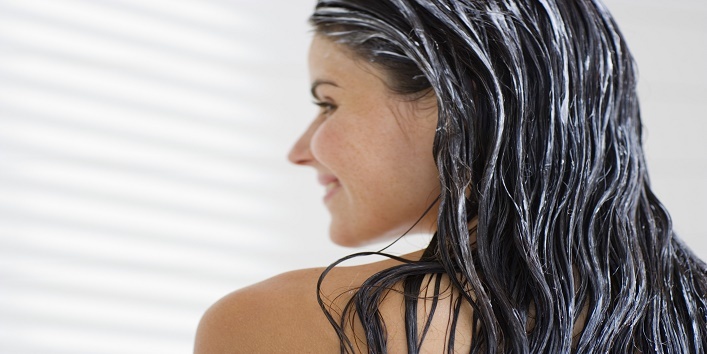 Wash your hair using a clarifying shampoo immediately after reaching home. This simple tip will help in removing all the pollutants and toxins from your mane, Plus, you can also add neem leaves to your bath water to reduce the chances of getting affected by fungal infections. Due to the humid condition during the monsoon, your hair tends to become extremely frizzy which can damage them badly if not conditioned frequently. It is suggested that you should opt for a conditioner which is specially designed for taming the frizzy hair. And if you have naturally curly hair then, try to avoid silicone-based conditioners. Instead, opt for anti-humectant hair conditioners. You can also condition your hair by preparing this simple mask at home. Beat an egg and add some olive oil to it. After that, apply this mask all over your hair and combat frizz. During the humid weather, bacteria very easily breed in your hair which later can lead to scalp infections. So, it is advised that you should always keep your hair dry and make sure you towel dry first and then, allow it air dry naturally. Just in case if you have a short time, use a blow dryer. 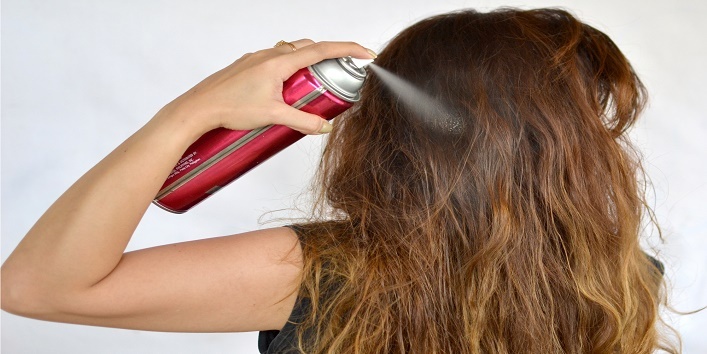 And to prevent the damage caused by blow dryers, use heat protective spray. Using too many hair styling products on your mane can cause damage. So, it is advised that you should avoid using too much styling products. 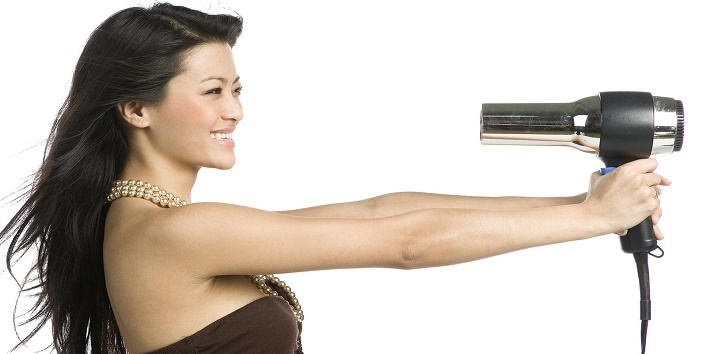 Avoid piling up hair styling products on your hair. Instead, opt for leave-in conditioners after hair wash as these conditioners help in keeping your mane frizz-free. Getting a regular trim is really important during monsoon as it helps in keeping the split ends at bay. Plus, it also ensures that your hair looks pretty and classy all the time. 6. What you can do when you don’t have time to wash your hair after getting drenched? Just in case you got drenched and you don’t have time to go back home to wash your hair, all you need to do is tie up your hair or make a messy bun. This simple will help in making you look trendy and at the same time will keep your hair clean. 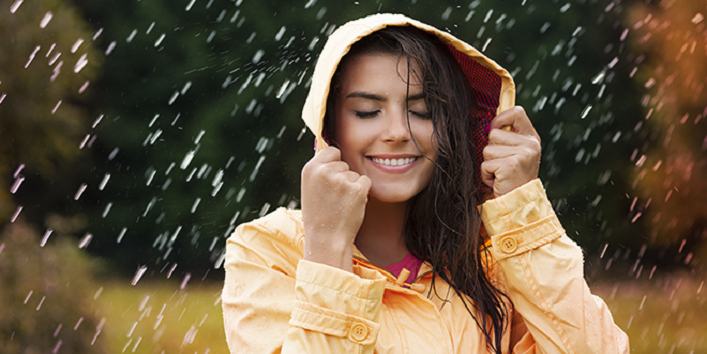 So, these were the few ways to keep your hair healthy during monsoon.